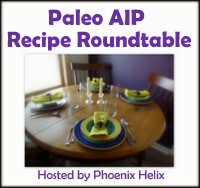 This entry was posted in Autoimmune Protocol Foods, Cultured/Fermented Foods/Drinks, fermented foods, Recipes and tagged cultured food, lacto fermented, paleo, preserving, primal, probiotic. Bookmark the permalink. Yay just picked up some organic carrots this week cuz I wanted to try this. Now I don’t need to search for a “trusted” recipe…here it is! I was thinking about adding fresh dill. Would that be good or no? I think dill would make an awesome addition – I did not use it simply because I did not have any to hand when I was making these. 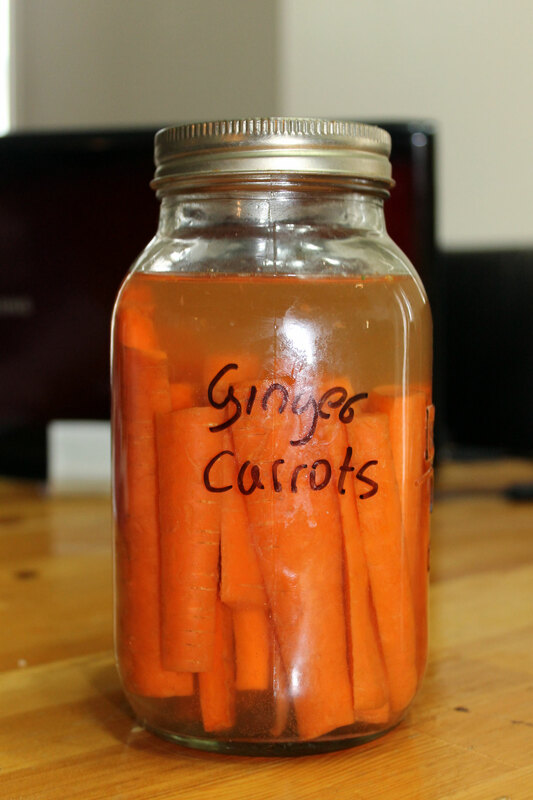 Make sure it does not float to the surface – maybe put it at the bottom of the jar before packing the carrots in, and you should have no problems.